First of all, apologies for the radio silence, I went on holiday to sunny Menorca for a couple of weeks and have only recently returned. Don't worry, this won't turn into a holiday blog, although I have currently lost my big plan of what I was going to write about over the next few months so this is an emergency blog post. And when I say "big plan", what I mean is the scrap of paper that had loads of ideas scribbled in biro. 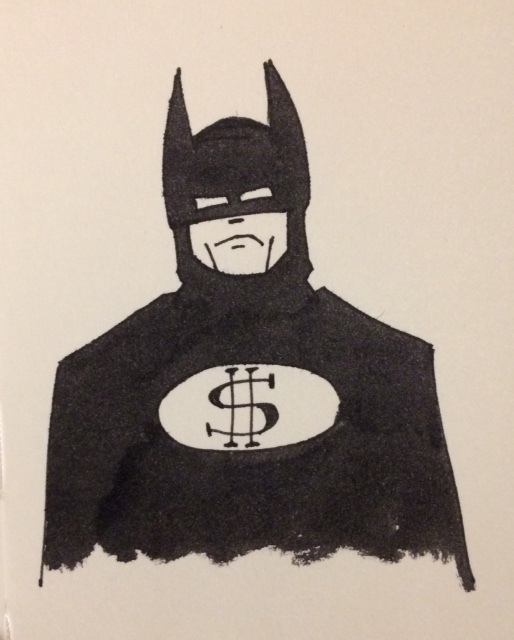 So this one is off the cuff (even more so than usual), and it concerns one of my all-time favourite actors: Christopher Walken. 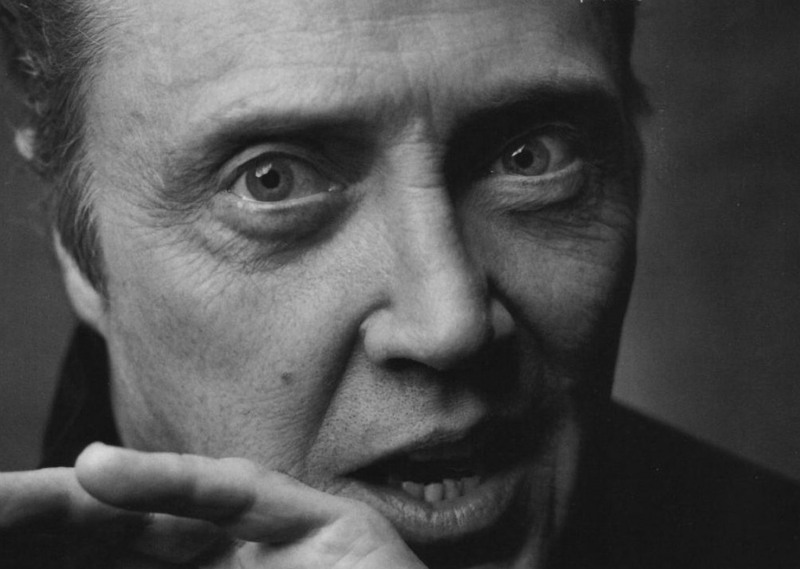 I can't remember the first time Walken came into my world, but what I do know is that I can't recall a time when I wasn't aware of him. I would have been far too young to watch any of his films as a child, even in the days before age classification came into force (or, the gold old days as they are commonly referred to). I can tell you this though, once you've looked into that man's eyes, and heard his voice, you're hooked. He has a stare very few actors can match, it's like looking into two glaciers that have been detached from the mainland as the first touches of global warming set them free. Sure, De Niro does a great tough guy stare, but Walked has a strange mirth behind it. As if he knows a joke that he's not going to share with you, but knows you would find really funny. Annie Hall! 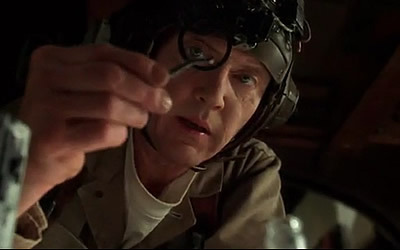 I just remembered, the first movie I saw Walken in was Annie Hall. He played the younger brother of Diane Keaton and did the most fantastic detached estrangement: "Sometimes, when I'm driving alone at night, I see the headlights coming down the road and wonder what it would be like just to drive into them", or words to that effect. And the voice. God, I wish I could impersonate Walken. I would genuinely die a happy man. If it was a toss up between walking my daughter down the aisle or getting a spot on Walken, well, I can't say that I'd side with my fatherly duties. But this holiday (it's not a holiday blog, I promise) I got so close, and even managed to get my kids to try. We visited a town called Mao, where my son almost stepped on a dead mouse, which then saw us all stretching the word "Mao" to "mouse" and it's the closest I've ever got to going full-Walken. You're trying it now aren't you? I cannot describe the joy I had listening to my kids impersonating Walken. Still looks harder than you. Yes, he's done a couple of cameos that everyone loves (Pulp Fiction and True Romance) but there's a stand-out performance that seems to have gone under the radar and I feel it my duty to bring it to everyone's attention. Many years ago my friend Jim and I went to the cinema to watch the family film Mouse-Hunt. It's a pretty good movie in an old-fashioned slapstick kind of way. We were the only people there who didn't have kids (we were students, so we naturally went to the midday showing) and for some time it would be fair to say that people wondered what we were doing there. That is until the mouse hunter turned up. Imagine that Walken's character from The Deer Hunter stayed alive (sorry for the spoiler) and took up a profession hunting mice. That's what you end up with. I'll be honest, I think the genius of this cameo was lost on the majority of the audience, save for Jim and myself. If you haven't seen it, make sure you do. If you've got kids it's one of the few Walken movies you can watch with them, and you will find yourself trying to say "you've gotta get inside. The mind. of the. Mao-use". Hopefully by next week I'll find my list of actual blog content. 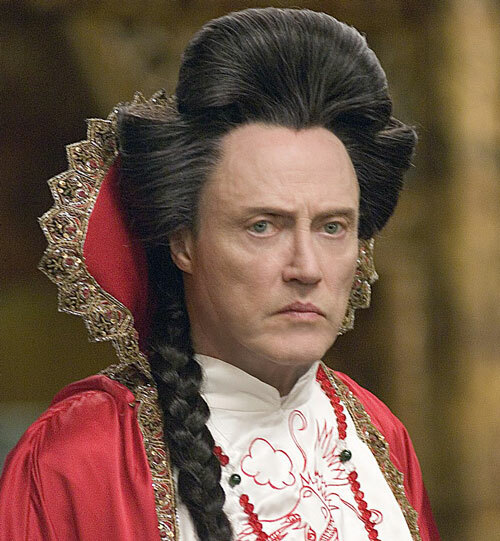 In the meantime I'd love to know what your favourite Walken movies are.